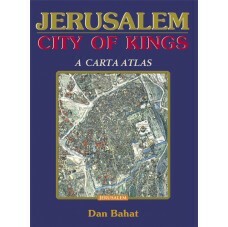 Jerusalem City of Kings: A Carta Atlas is based on the latest archaeological discoveries. Covering a lifetime of biblical research study and love from the First Temple period up to the time of Jesus, the author provides a vivid picture of this city in word and picture. Sufficiently detailed for scholars and students, it is addressed to all those for whom Jerusalem has special meaning and who wish to delve deeper into the biblical narrative associated with the city. 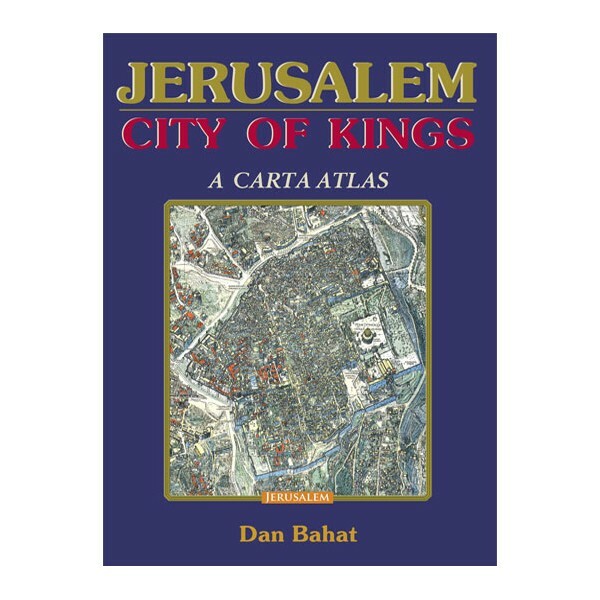 Profusely illustrated with clear and detailed maps, illustrations and photographs, this atlas allows the student and reader of the Bible a more profound understanding of the turbulent history of those days and of the immense changes that Jerusalem saw over the centuries.